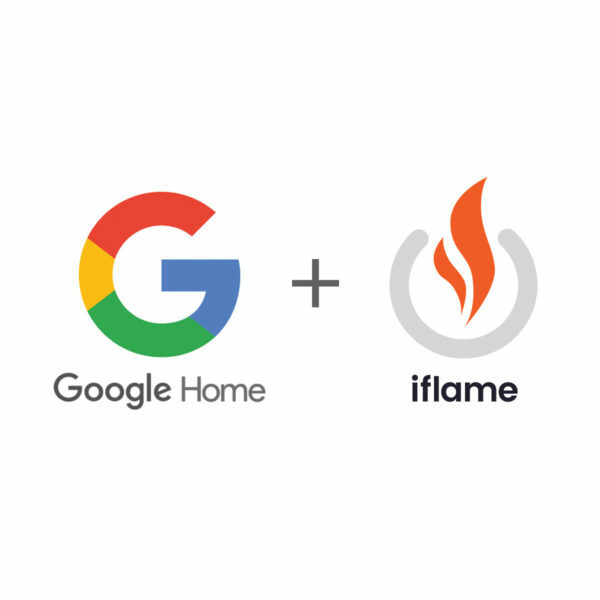 Allows iFlame usage with Smart Speaker devices in your home! 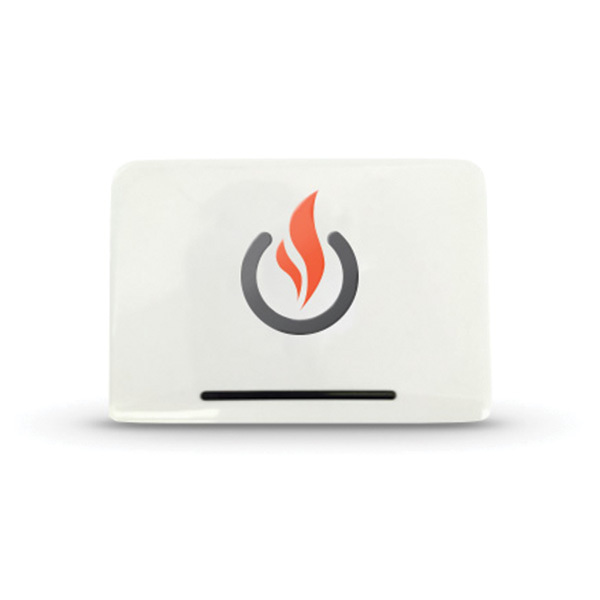 The WiFi Gateway is the ultimate add-on for your iFlame devices. 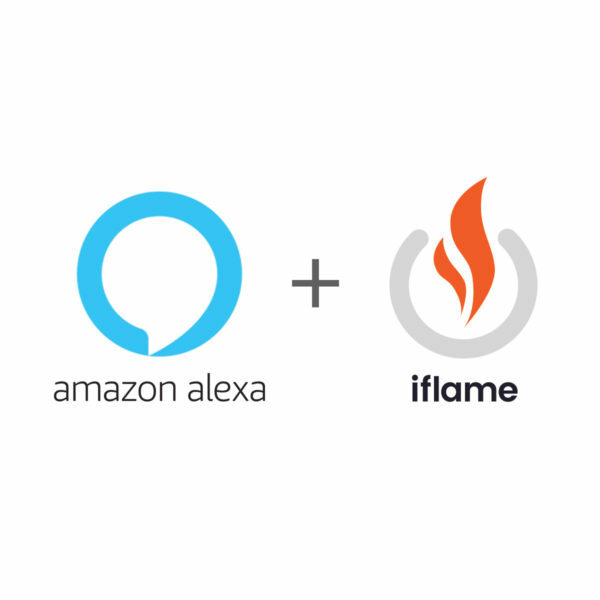 Want to use your wifi or a smart home speaker device ( Alexa, Google Home, etc.) with your iFlame? That can be added through our WiFi Gateway.  It connects wifi to the iFlame remote chip enabling seamless communication to your fire. Simply plug in the USB cord and follow the prompts to connect the module. NOTE: Amazon Alexa, Google Home, and other smart speakers are not included. Add-ons only provide smart-speaker device compatibility.